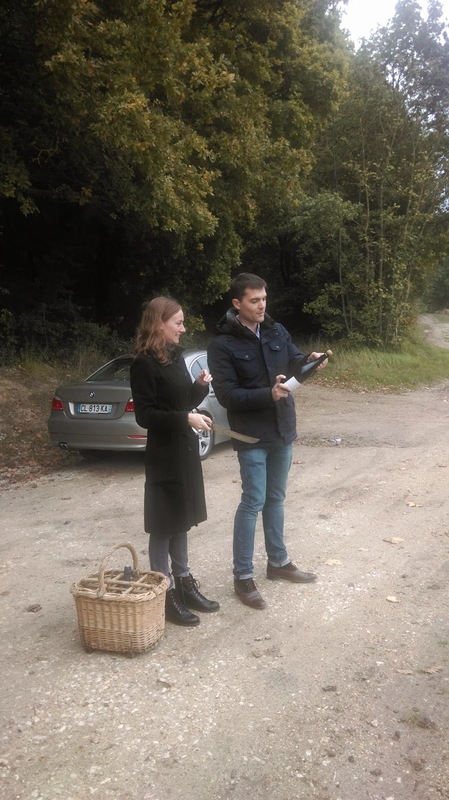 Last week we shipped Bancroft's Jason and Sophie off to Champagne with a band of merry customers and Giles Fallowfield, top UK drinks journalist, otherwise dubbed The Champagne Guru. 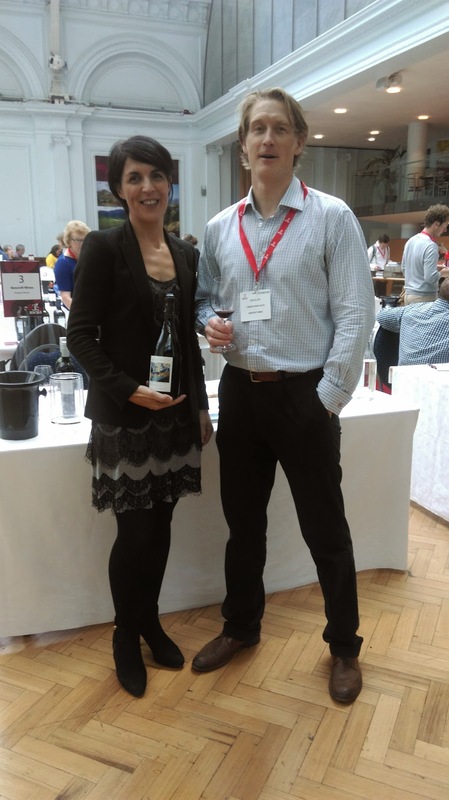 We recently took part in September's Wines of Rioja trade tasting at the Royal Horticultural Halls. In attendance with team Bancroft was Elena Sanchez from Bodegas Altanza and Luis Alberto Martinez from Remirez de Ganuza, who enjoyed extra exposure thanks to being selected as one of the wines used in Sarah Jane Evans MW's seminar on Guiding consumers through the Rioja classifications. 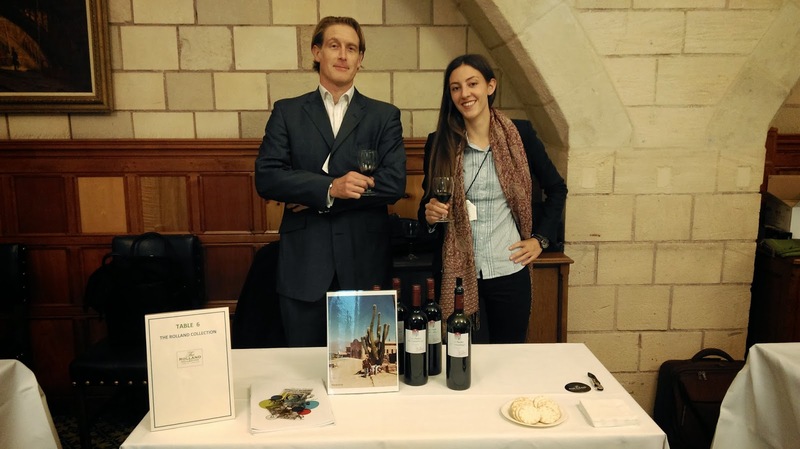 Yesterday we were part of two Argentine tastings, the first, a Wines of Argentina event held at the Houses of Parliament by the British-Argentine All-Party Parliamentary Group and the Argentine Embassy, followed by Sky High - a celebration of high altitude wines at altitude, and the highest wine tasting in the country! This was run in conjunction with Time Out Magazine and Gaucho, offering slightly drizzly views over a darkened city with hearty Malbec and Malbec blends being served to a group of fanatical steak and wine fans, keen for a memorable view. The wines we showed at both tastings were from Salta, Argentina's highest winemaking region, standing at some substantial altitude above sea level. Our winery on show, Yachochuya, a satellite winery of The Rolland Collection and Michel Rolland himself, has the second highest vineyards in the whole country, standing at a magnificent 2035m. Up here there is more UV light so grapes ripen with more concentration of flavours through their generally thick (Malbec) skins. The wines produced in this region of the world offer a more restrained, elegant and concentrated style of wine in comparison to neighbouring Mendoza where flavours can often be more robust. Congratulations are in order to The One Bull in Bury St Edmunds who was announced as Best Wine Pub in the Great British Pub Awards 2014. 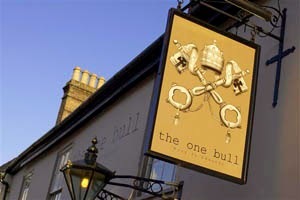 Bancroft is delighted to be the exclusive wine supplier to The One Bull and their group of three other pubs. "We won the national Best Wine Pub award in the Great British Pub Awards 2014! The awards are organised by leading pub industry magazine, the Publican’s Morning Advertiser. 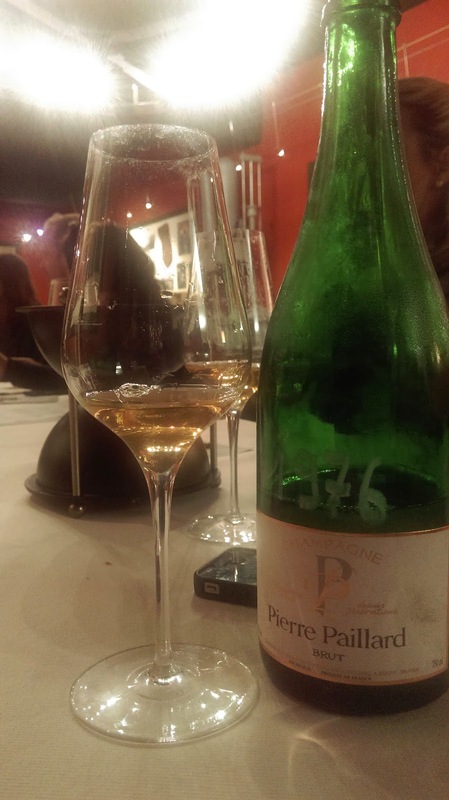 James Suckling's recent report on Slovenian wines reveals Simcic is one of his three favourite producers in Slovenia - re-posted with all tasting notes here below. 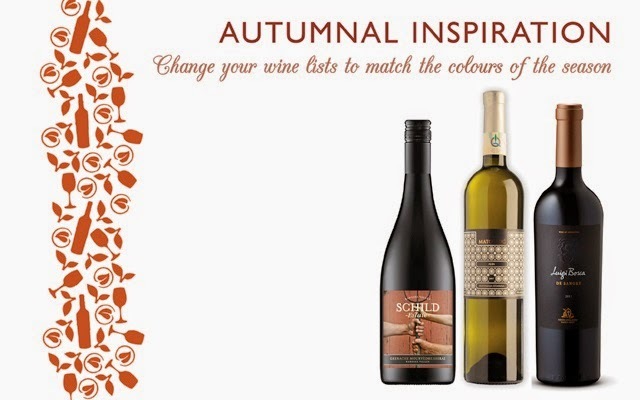 "I have been a fan of top Slovenian wines for some time now. I know a number of the best producers. I appreciate their beautiful vineyards and their passion for winemaking.